Dragon City is a Facebook Pokémon-like social game that allows players to build habitats, breed dragons and pit them against other dragons in a battle arena. There are many elements similar to Pokémon, including battling against other breeds of dragons. The social game is actually a stripped-down version of the original game and has pretty simple gameplay elements to make it easy for casual gamers of all ages. You get one free gem every time you level-up. You also get a chance to earn gems as rewards if you log-in daily. Make sure you log in to the game every day. This increases the chances of earning gems. The more regular you are, the bigger the rewards and more are the chances of getting gems. 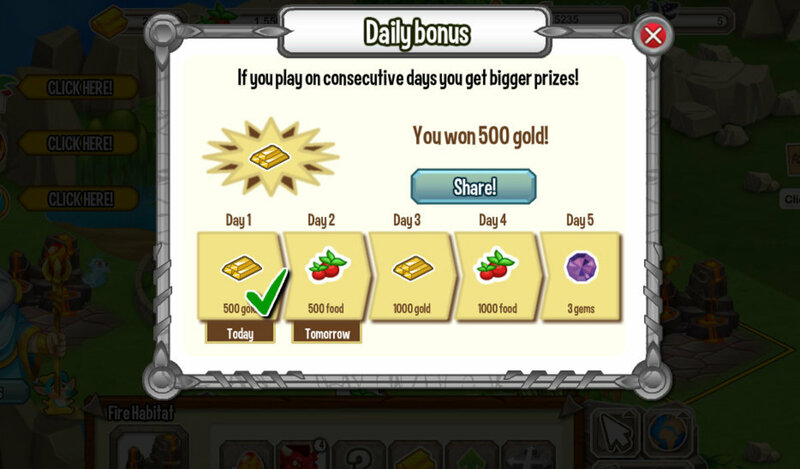 The Daily Bonus rewards 3 Gems in the fifth day if you log-into the game for 5 consecutive days. Don’t miss the Monday rewards. It is another way to get gems free. It is a bonus reward that provides random gifts to you. There are high chances of winning at least five gems if you enter the draw. 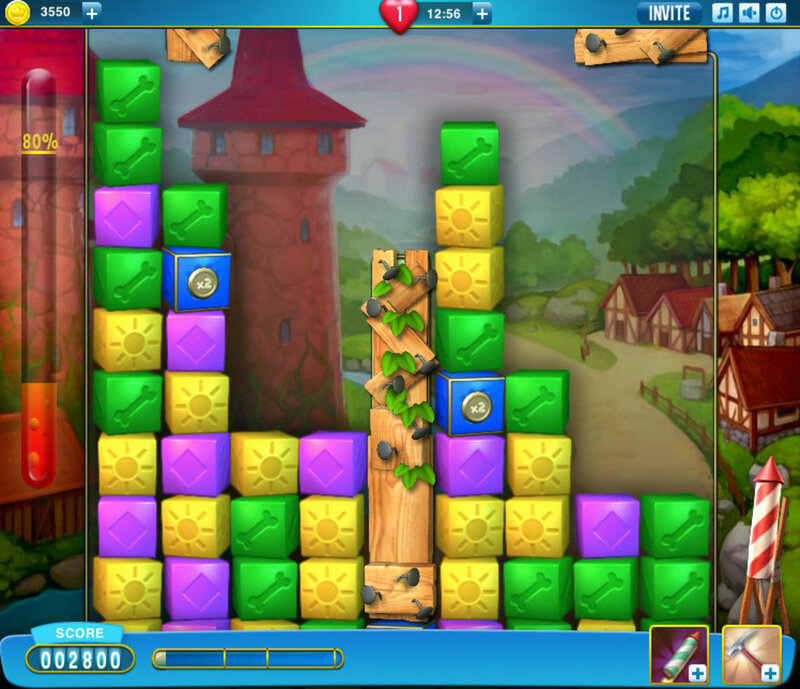 The commonest way of earning free gems is to complete certain tasks, such as filling surveys, shopping etc. The developers have teamed up with some payment providers, who require players to sign up for their services and get free gems. Except completing free surveys, don’t fall for sign-ups that require real cash as it involves real money and so this isn’t a free way to earn gems. Battling against rival Dragon owners is also another sure-shot way to earn gems. Some key World Leagues reward successful players with gems. Engage in Dragon Battles to win more chances of getting free trinkets. Always take part in promotions and special events conducted by the game developers. This is another way to earn some extra gem. Promotions and special events are rare, so don’t miss this opportunity. Completing certain goals that provide gems as rewards is a great way to earn them for free. One of the goals that provide gem is breeding dragons. 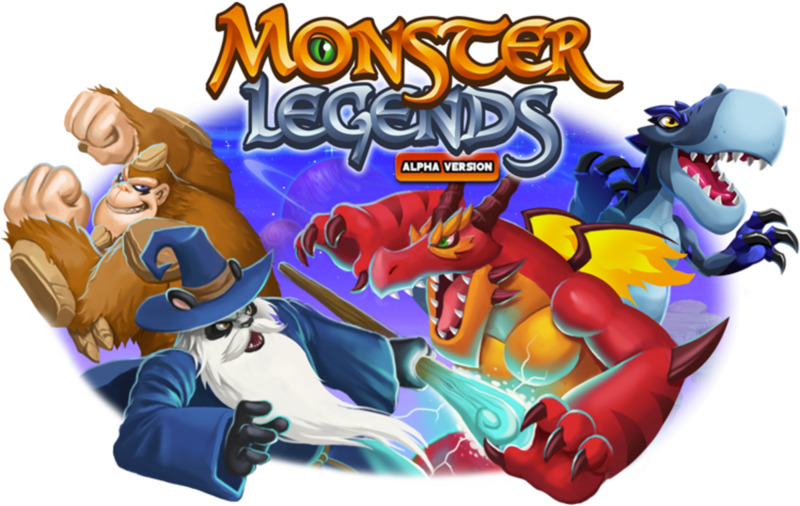 Collect monsters and complete the Book of Dragons to earn gems. The gem earnings are based on the collection type. For example, collecting all Legendary Dragons will earn you five gems. How to Read the Table Below? Dragon breeding can begin only when you have three elemental dragons. 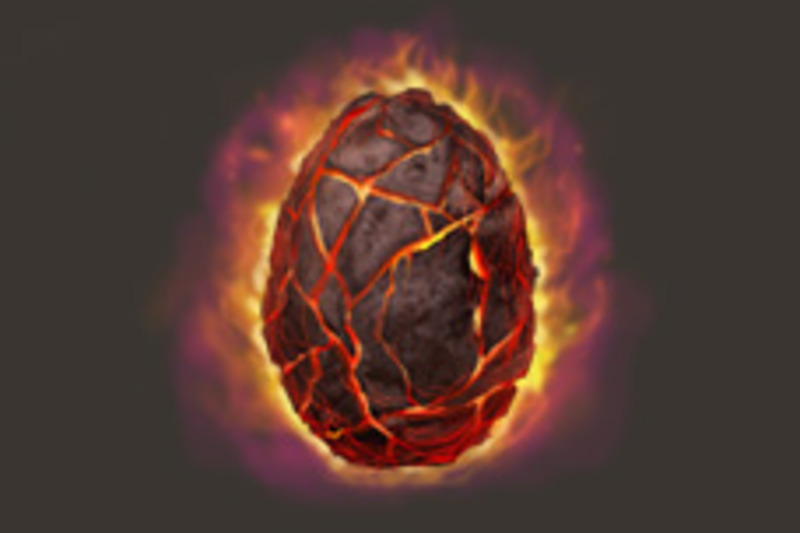 At first you will have to build earth, fire and water habitats – three basic habitats to hatch three basic elemental dragons – Earth Dragon, Fire Dragon and Water Dragon. Hope these tips, hints and useful tables will help you breed more dragons and achieve success in battles against rival dragons. If you have any suggestions to improve this guide or question, then feel free to ask. My readers or I will love to answer them and I will make some improvements and add more tips, if needed. 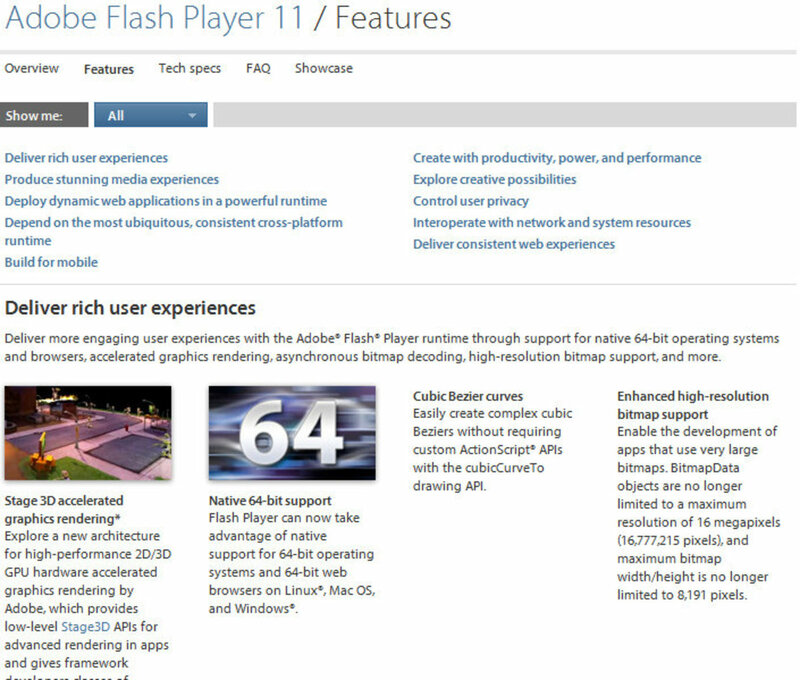 Many of the breeding comments written before the July 2013 "upgrade" appear to be now incorrect. I was lucky that I got a crystal dragon just before the change over, and though now level 61, have never got any of the legendary dragons using any of the breeding advise on any of the forums. So if someone has advise that is after July 2013 that describes which dragons to breed to get either legendary or pure dragons, please share. So far the so called self appointed experts have come up with zero breeding formulas that actually work. Having read the frustration of so many other unsuccessful breeding attempts I have no doubt that breeding advise that actually produce positive results within say ten tries (my average before I give up) would become something of a folk hero among dragon city players. If there really is a valid way of breeding these rarer dragons..... prove it! how to get a coral dragon ? because when i mixed the wind dragon and the water dragon it will become ah ! ! ! nenufar dragon . pls ! help me ? how to get soccer dragon, please answer this my question. 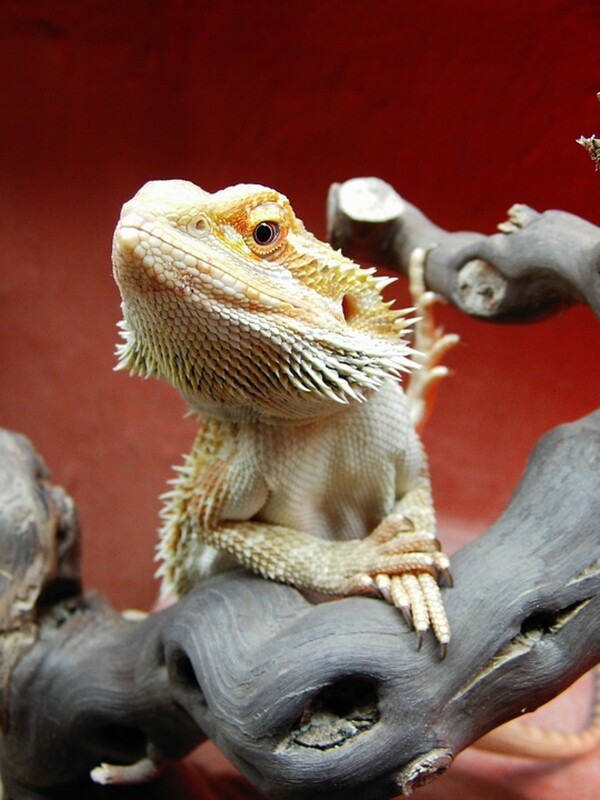 hey you wanna breed pure dragon ! 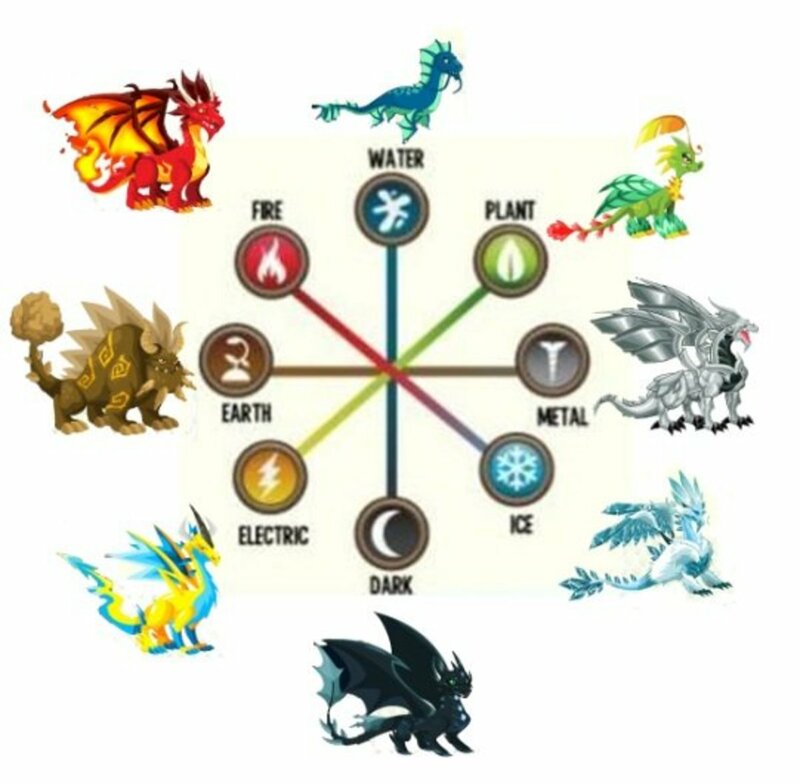 ok listen carefuly wind +mirror=pure legend+crystal=pure if you want to breed crystal coolfire+soccer=crystal wind dragon= gummy and cool fier wind and mirror colfire and armadillo legendary petrolium and pirate that's all! good luck breeding! I want to get Neon Dragon but I don't know witch want the dragon ? how can i get a legendery dragon? like where do I get pure dragon?? 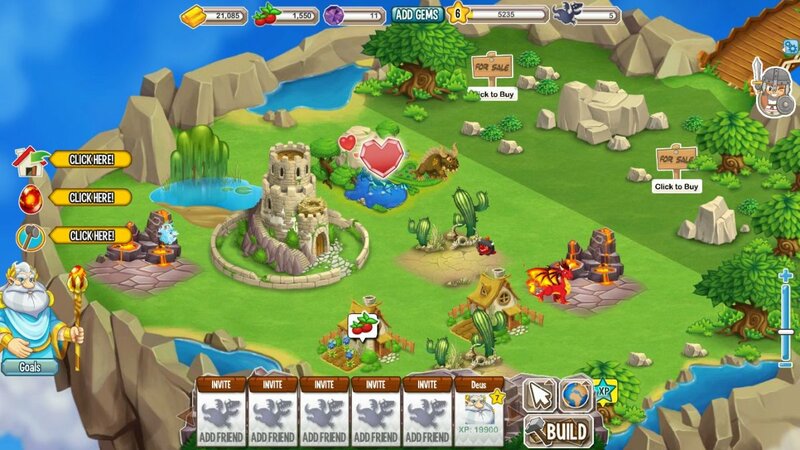 breed coolfire by breeding Alphine+Medieval=coolfire dragon . how to get a rare dragons?????? how to get all the pure dragons!!!!!!!!!!!!!!!!!!!!!!!! marror+crystal= pure dragon.... sure pure try niolang! how to get alpine dragon, its always snowflake that comes out! Volcano + Alpine = ? what if you breed is legendary+wind,the breeding time is 12 hours,what is the result? Legendary + Legendary = Pure Dragon... Most of the time it gives you a random dragon but if the breeding time is 2 days then it's a pure dragon..
what dragon is the result when breeding cool fire + soccer that takes 12hours of breeding time?? how to get all legend dragons? IF I BREAD METAL DRAGO AND METAL THAT CAN BE BREED?? IF I BREEED LEGENDARY+METAL DRAGON WHAT COMBINE?? IF I BREED LEGENDARY+DARK DRAGON WHAT COMBINE??? Pirate dragon = Nenufar and Neon. But there is only chance to get it, you can get also Lanternfish dragon. If it doesn't work, try it one more time. The best combination is to breed Alpine d. + Medieval d.
You can get soccer, armadillo and so on. I heard that coolfire can be bred by this comb., but I tried it and it didn't work. If you breed a Neon Dragon and a Penguin Dragon, what do you think will be the result? Do you think a Dark Dragon will be the result?